The dream of country living is at your fingertips. 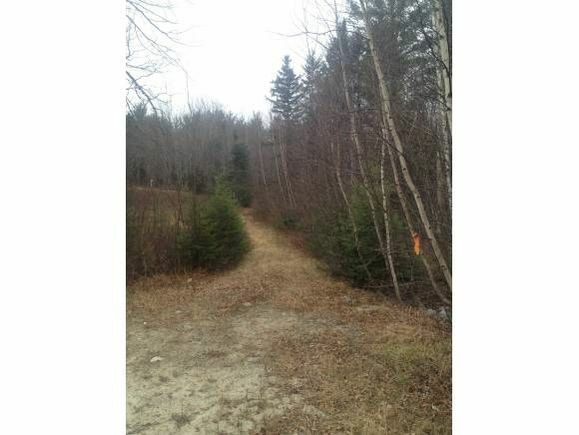 This secluded and wooded lot that features the potential for timber sits in a perfect location 15 minutes from Plymouth. The possibilities are endless. Like to hunt? An abundance of wildlife and game can be found on the property. Want a get away/retreat location filled with privacy? You can easily put a cabin in the back portion of the lot and never see another person unless they are invited. All utilities are roadside so you can feel "off the grid" but still be able to light the lamps by flipping the switch. There are hiking trails, ATV trails, rock climbing areas, skiing, and so much more all within proximity of the lot. Perc test completed and results are available. The details on 14 Katherine: This land located in Groton, NH 03241 is currently for sale for $45,000. 14 Katherine is a – square foot land with – beds and – baths that has been on Estately for 737 days. This land is in the attendance area of Bridgewater Hebron Village School, Newfound Memorial Middle School, and Newfound Regional High School. Listing Courtesy of: NEREN and On Course Realty Group.